UD Night Market, Udon Thani. UD Night Market and other Udon Thani attractions. Udon Thani’s Centrepoint night market is my favourite one of all. The market is in front of Udon Thani train station and if availability of car parking spaces is a judge of a locations popularity, then the Centrepoint is top drawer. At weekends finding a parking space can be hard. Jumping into one of the city’s many sailors is a far more amiable way of getting there. 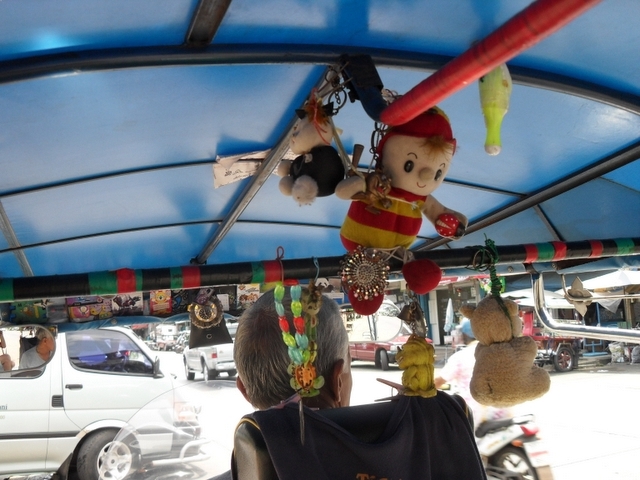 Slap on your darkest sunglasses, close your eyes and let the driver take the pain because the sound of the market’s buzz and the scent of freshly cooked Thai food will announce your arrival there. The market is in truth two separate markets acting as one. Centrepoint is on one side of the road leading to the train station and the newly constructed Lum Udon market (UD Town) on the opposite side. Two entirely separate outlets but I wrongly refer to both as the Centrepoint night market. Photographs accompanying this post were taken at both sites. The first thing to hit you about Udon Thani’s Centrepoint night market is its pure size. We’re talking big and every available outlet space on either side of the road is taken. If they could make the walk aisles any smaller I’m sure they would, but when manipulating the catwalk Thai girls need a little room..